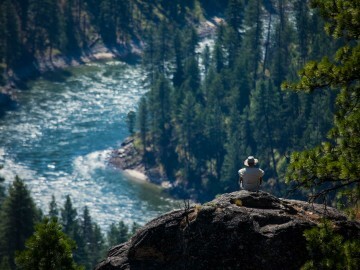 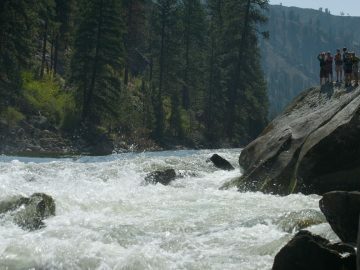 Of all the rivers that flow through Idaho, perhaps the most spectacular is the Wild & Scenic Salmon River, the longest un-dammed river system in the continental U.S. OARS’ Middle Fork and Main Salmon River rafting combo offers the best of the best – an Idaho rafting journey down the two most beloved segments of the Idaho’s Salmon River, one of our nation’s most epic rivers. 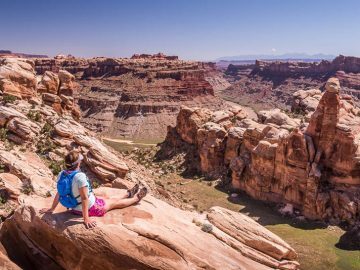 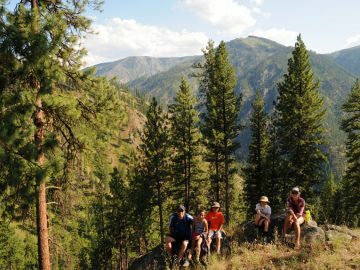 Guests will be treated to views of beautiful scenery, rugged mountains, fragrant pine forests and wide-open meadows teeming with abundant wildlife. 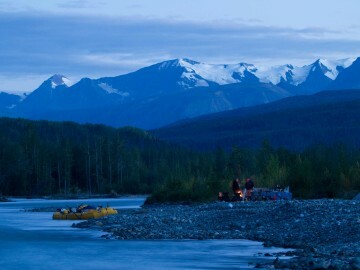 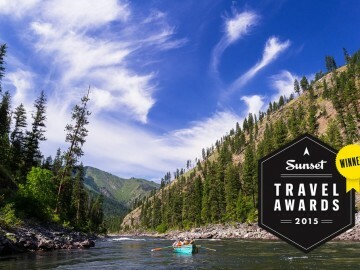 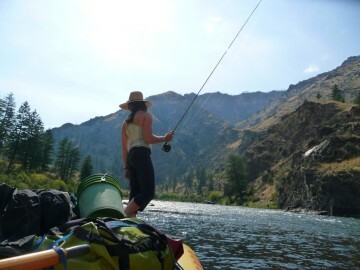 Considered the premier alpine river trip in North America, The Middle Fork Salmon River boasts non-stop, Class III-IV whitewater cascading through the Sawtooth Mountains, natural hot springs, and offers world class fishing. 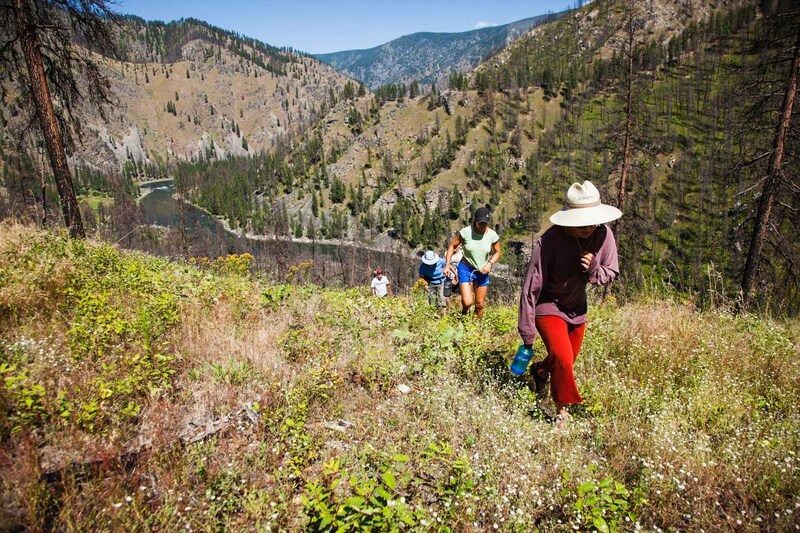 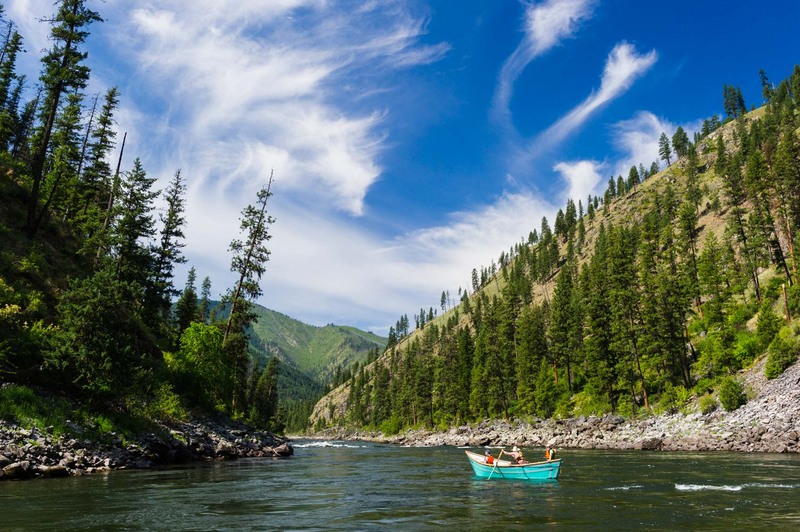 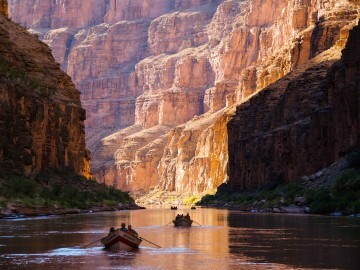 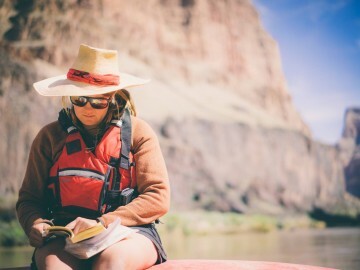 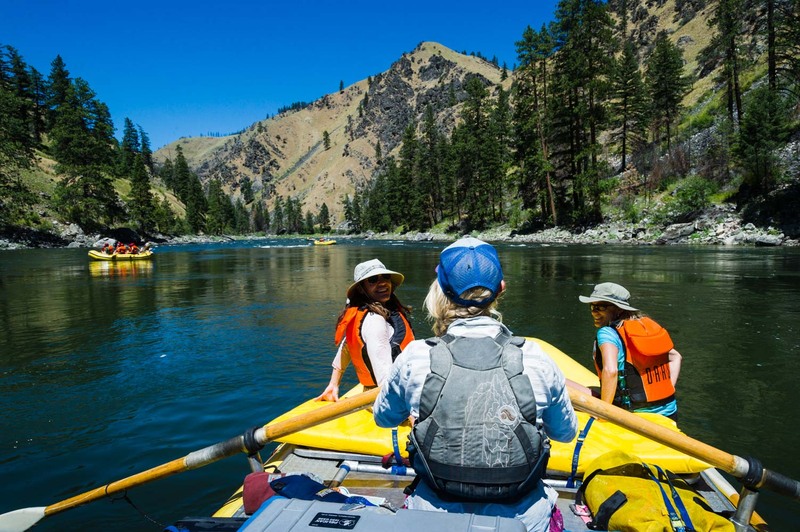 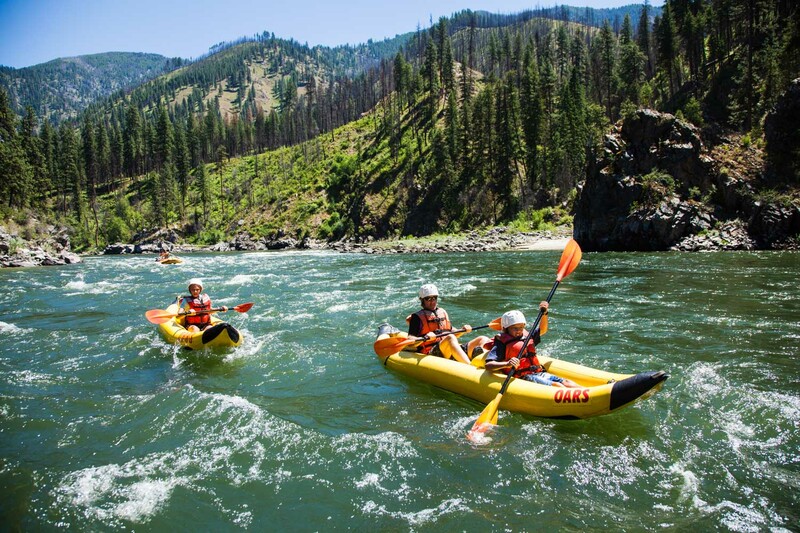 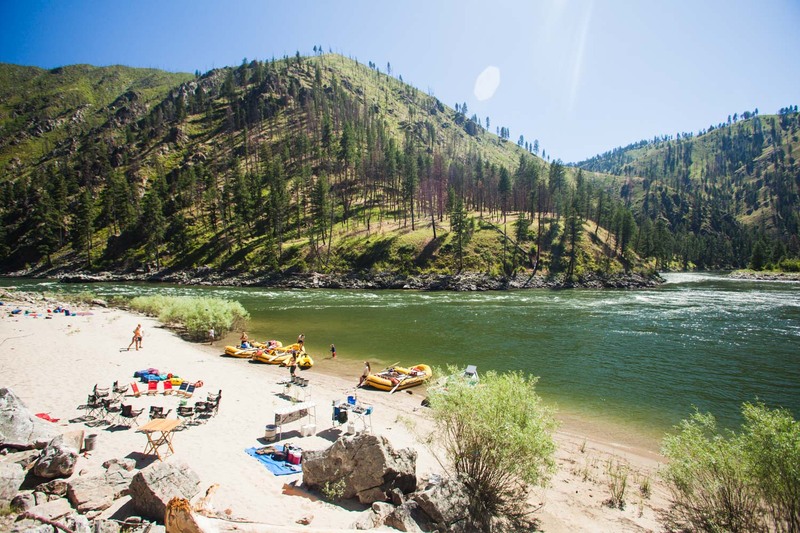 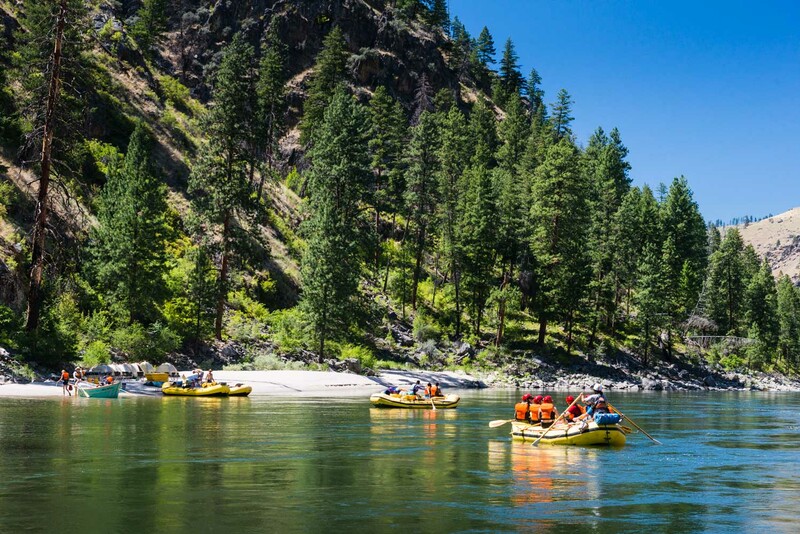 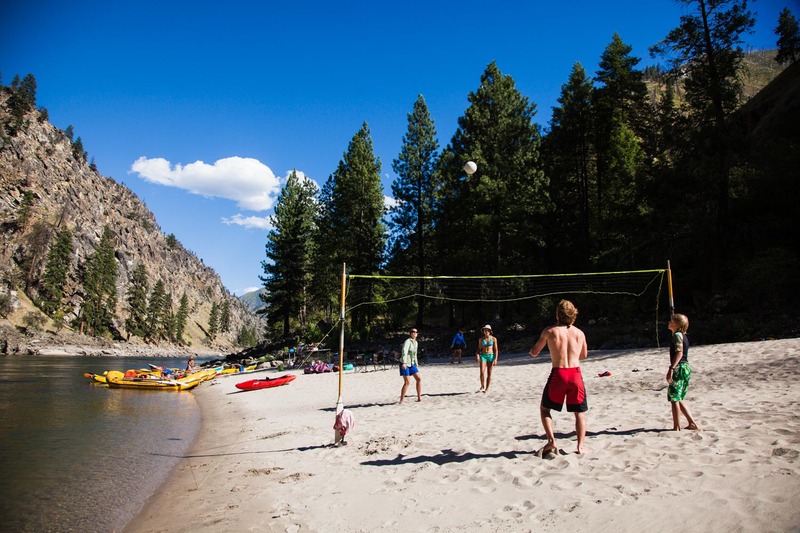 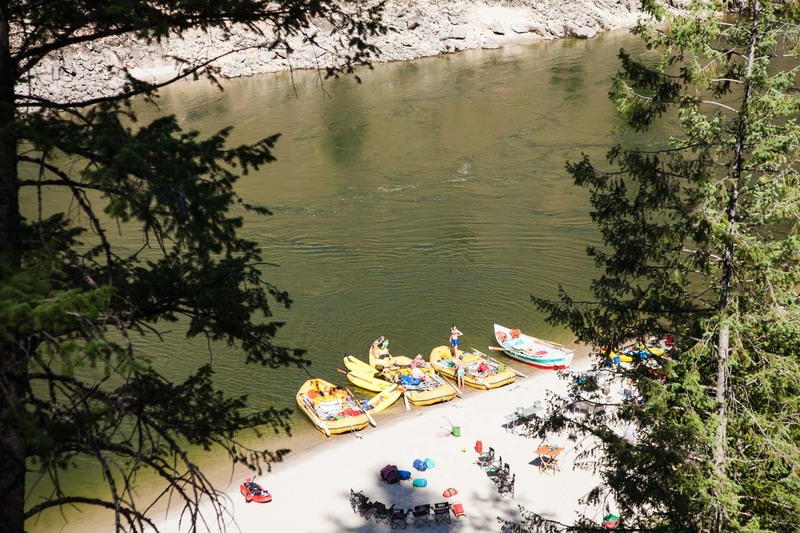 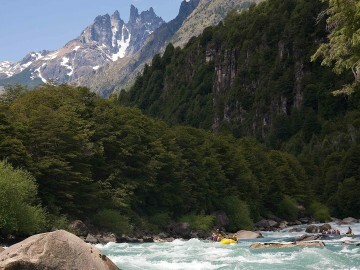 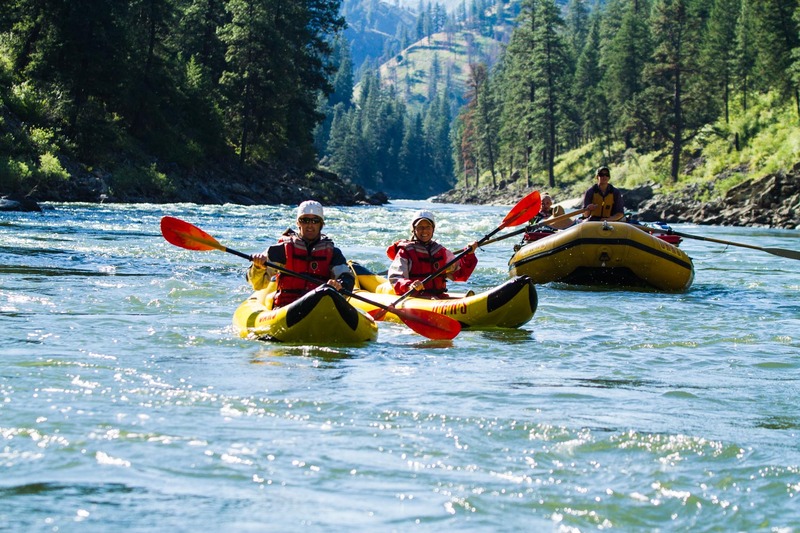 The Main Salmon River, which flows through the Frank Church River of no Return Wilderness, offers a rich river rafting experience with free-flowing Class III whitewater and big sandy beaches— perfect for camping, playing, and rafters of any age or experience level.